Every fixing and fastener for trade and DIY, with prices nailed down, pinned up and screwed tight. Read our Guide to Nails, Screws & fixings..
Indoor or outdoor, for tough, long lasting durability even in damp environments, give Tradefix Direct’s stainless steel, galvanised and sheradised nails a permanent home in your tool box. Whether you’re decking, cladding, fencing or roofing, find the right nails for the job – for less. 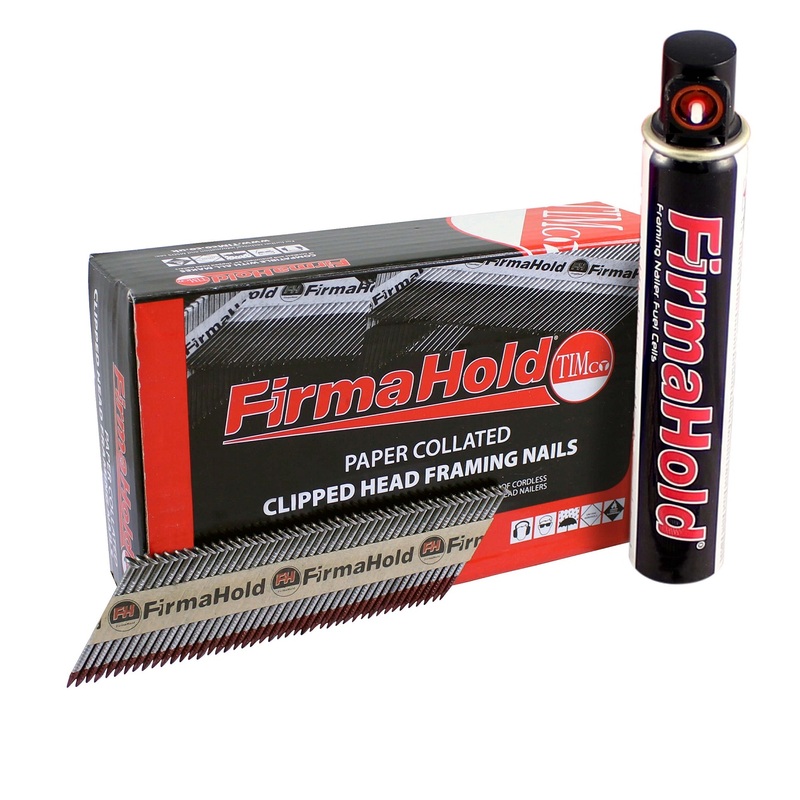 You know how much time collated nails and staples can save on the job. But you also know how much time inferior collated nails can waste when they jam your nail gun. 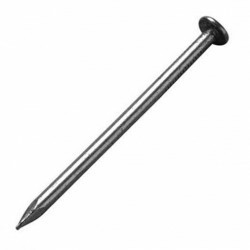 Tradefix Direct’s collated staples and "paslode type" nails are galvanised, conform with EN792-13:2000 7.2.1a and comply with the requirements of all major tool manufacturers. So they’ll make light work of big jobs. 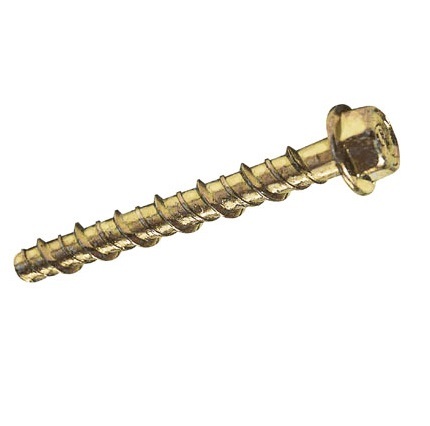 From the structural benefits of drywall or classic woodscrews to security screws that keep whatever you screw down secured, whatever the application, find the right fixings for the job at low trade prices. You can cover a lot of ground faster with collated screws from Tradefix Direct. 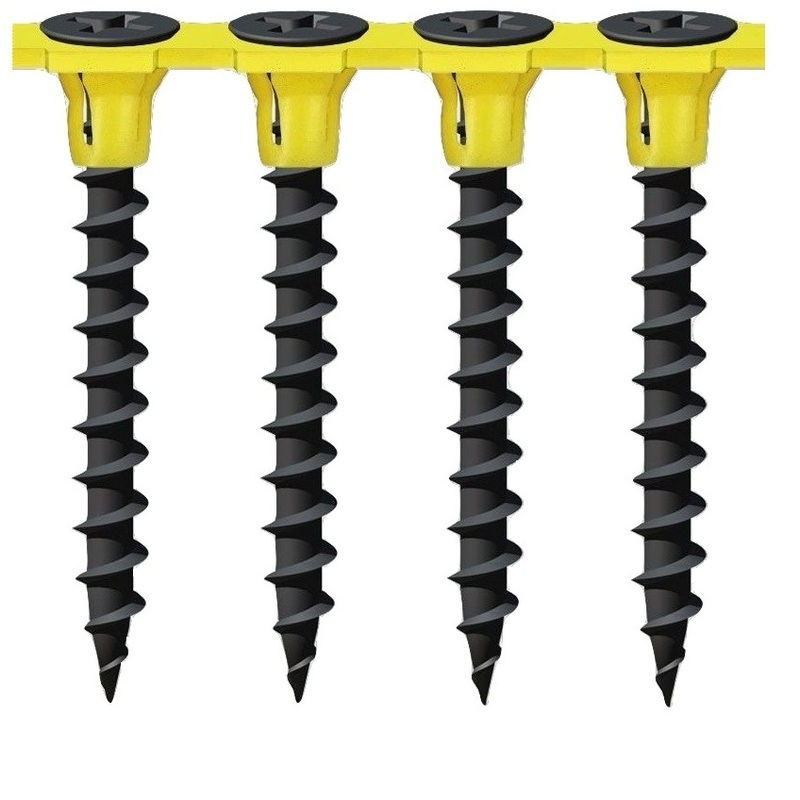 Designed for all major power tool brands, our collated screws are ideal for screw-heavy applications like drywalling, fencing and decking. They’ll also fix thin sheet metal and plastics. 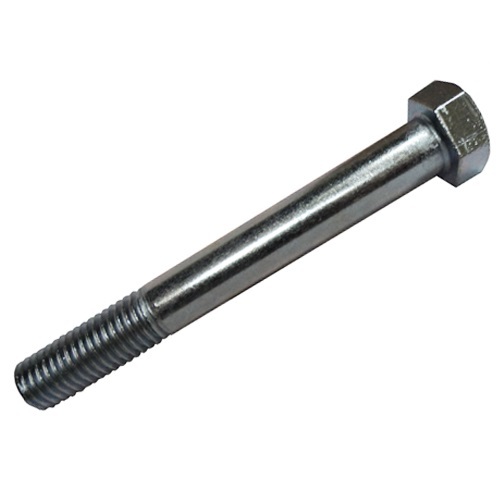 Choose zinc plating for added durability and special thread configurations to resist pull-outs. From holding down, fixing firm and spreading the load, find hundreds of quality bolts, nuts and washers for your project, all at fantastic prices. How do you fix fixing A to surface B? From a simple wall plug to resin spin-in capsules that give you a stress-free, moisture resistant anchor to concrete, you’ll find simple, traditional, novel and high-tech solutions at Tradefix Direct. 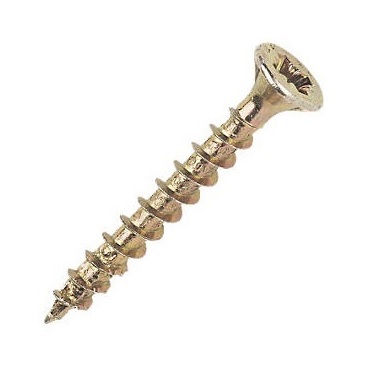 You may know which screws or fixings you need, but what’s the difference between one type of coach screw and the next? When you need help finding the right fixings and fasteners for your project, call us on 0161 794 1783.